Please arrive by 12:30pm to set up $65. Following a short period of breathing and gentle stretches to prepare your body, you will be guided slowly into a series of lingering Restorative Yoga poses, drawing you deeper into your interior experience. Muscles lengthen effortlessly as joints gently open. 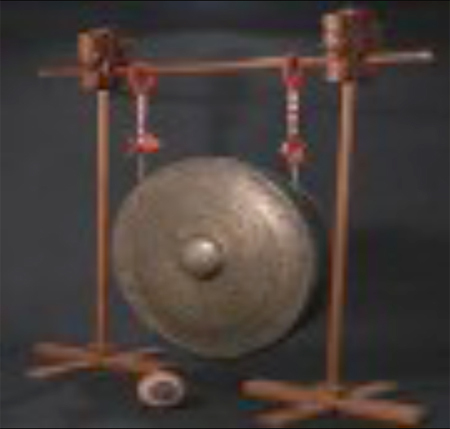 We will follow with a gong meditation to enter further into a transcendent healing state. And, finally, a foot massage to ground you and complete this gift to yourself. 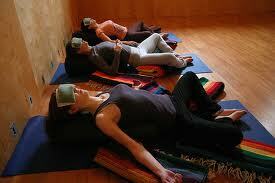 No yoga experience is necessary, simply a sincere intention to restore and relax. Satya Shepherd is a Wellness Educator, Yoga and Meditation Teacher and Massage Therapist with over 30 years experience. She combines a thirst for the sacred with a passion for psychological and emotional healing. She weaves together a safe, anatomically precise, compassionate and healing experience integrating body, mind and spirit. To register or for more information, contact Satya at 713.516.0340 or satyashepherd@gmail.com.